Our team at Riverbend Family Dental Care is pleased to offer a comprehensive range of family-friendly dental services to the families of Edmonton. Whether you’re a toddler or a senior, you’ll be able to get the care you need to keep your smile healthy. Our general dentists offer a full range of services to help you get the treatment you need. 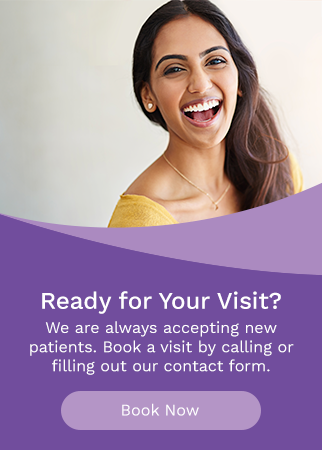 We will gladly walk you through your personalized treatment plan to ensure you fully understand the steps towards a healthier smile.